Faded, dip-dyed, ombre and ludicrously bright coloured locks have been all the rage in the fashion world for the past year or so and show no sign of waning. Bleach is pretty much the go-to place for this kind of hair and they've just launched a new salon in Topshop's flagship on Oxford Street this week in addition to their first salon in the east end. 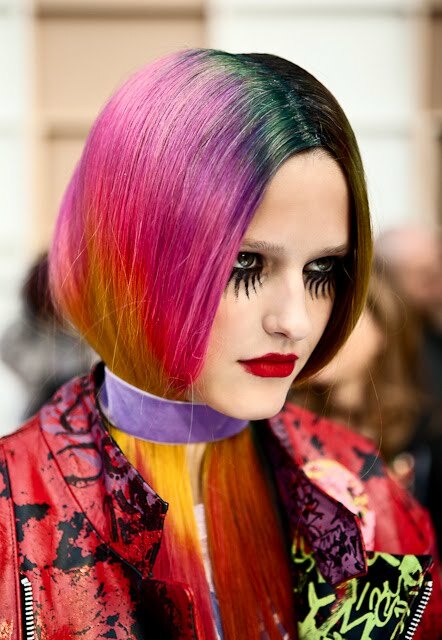 One part 90s grunge, one part eye-popping Gaga glamour and Nick Minaj vibrant rainbow stripes, there's a crazy colour for everyone. The fabulous Katie Shillingford has opted for monochrome dip-dyed tips, Alexa Chung's a fan of faded ombre beachy blonde colours, Katy Perry has a penchant for pink/ purple/ blue flashes, Rihanna flies the flag for pillarbox red, there are hella front-rowers with dyed-in dark roots and there are a bunch of editorials, Topshop lookbooks and catwalk models showcasing explosions of neon colours. Help me decide before I book next month! I love the blue and the pink. I'm not as keen on the red. 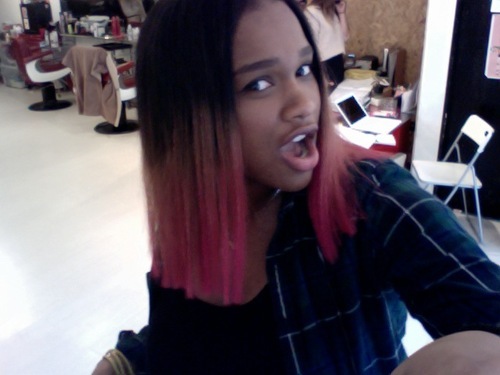 If I do the cherry red tips, it would eventually fade to the pink, bleached blonde tips. Best of both worlds? 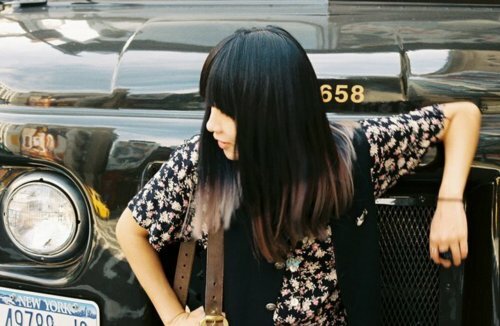 Dip dyed hair- very good trend! The Pale Blue Door is back!